Several Paid Disney Games Free For a Limited Time on the Windows Store! UPDATE: Offer is expired. The games are no longer free. To kick of a new year, here’s a nice goody for you all. 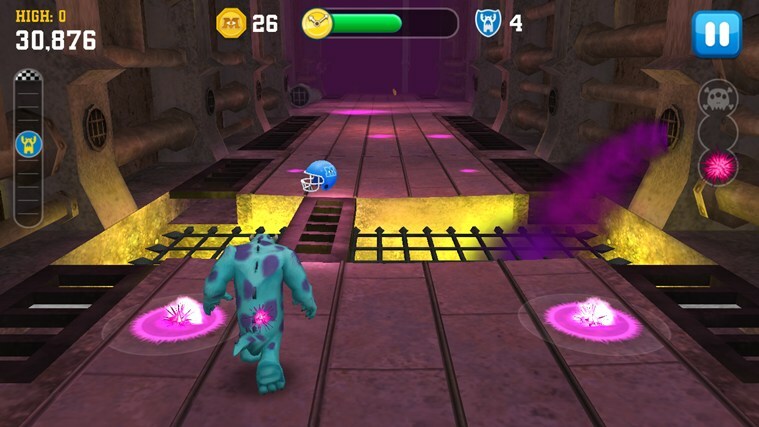 Disney is giving away some of their popular paid games to all Windows 8 and Windows Phone 8 users! 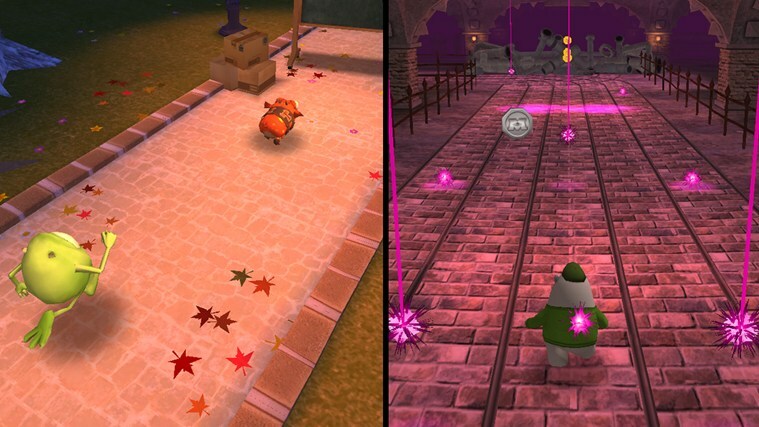 You can download these games free for a limited time both from the Windows 8 Store and the Windows Phone 8 Store. Here are the games that are now free for grabs. This one is a collection of arcade-style games, one of which features nostalgic graphics and sounds from video games of the 80s. 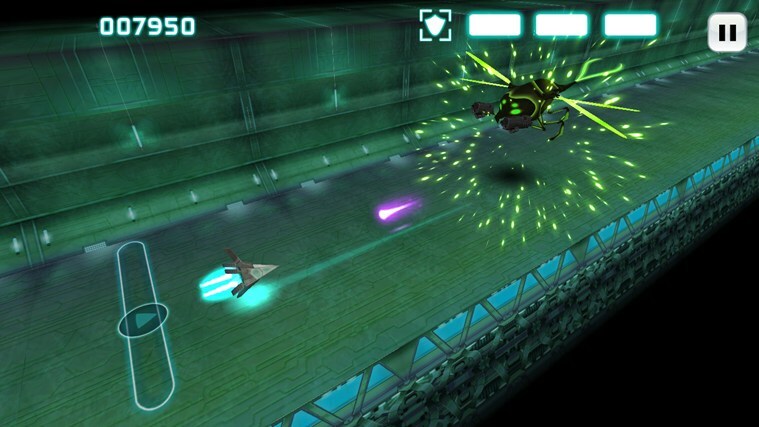 The games include a classic racing game, an 8-bit style arcade game in which you have to fix broken windows while dodging rocks and birds, a semi 3D shooting game in which you pilot a rocket ship, collecting coins and shooting down enemies, and also an endless jumping game where you try to go as high as you can collecting candy on the way. 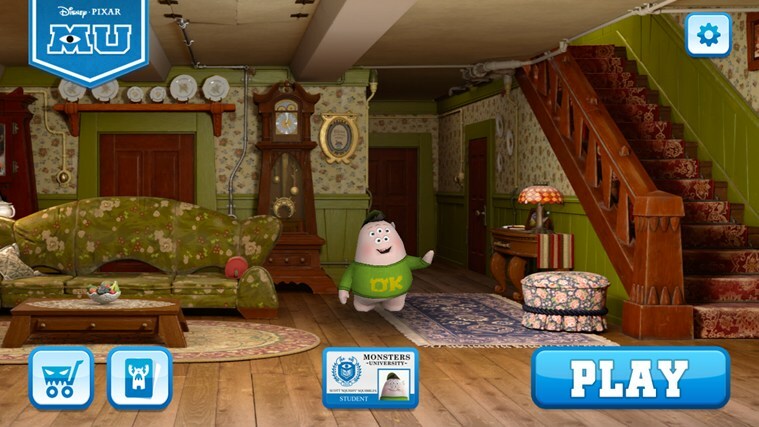 This game, made using the popular Unity Game Engine, features amazing character animation from our favorite Disney Pixar movie, Monster’s University. You get three different games to play, although the third one is still stated as “Coming Soon”. It will be downloadable for free when it is ready, however. 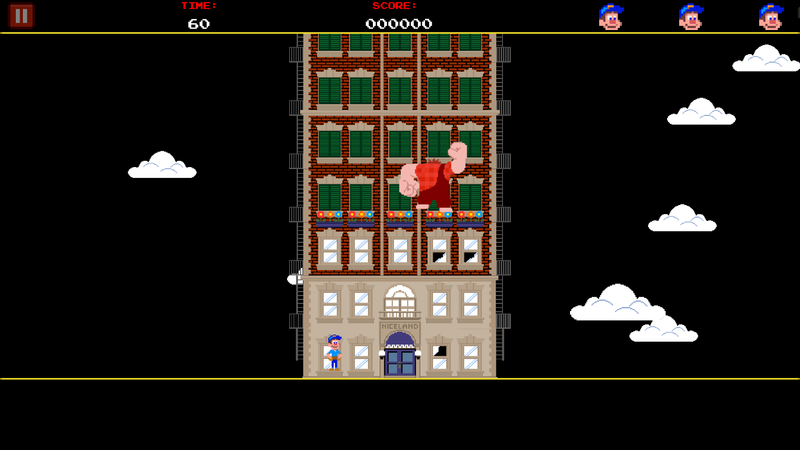 The game involves you running, dodging obstacles to complete the stage. The further you go, the harder things get. 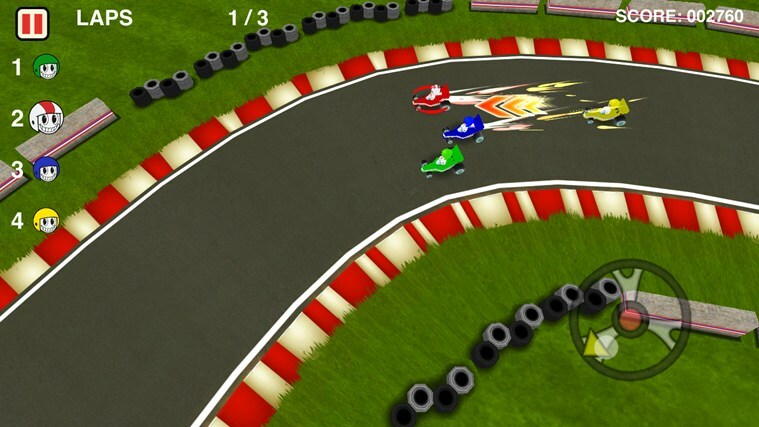 Depending on the game you select, you might need to catch a pet or do a race; you will also have a different camera view depending on the game you are playing, but the premise is the same. The title says it all! You immerse yourself into the world of Toy Story and its characters. 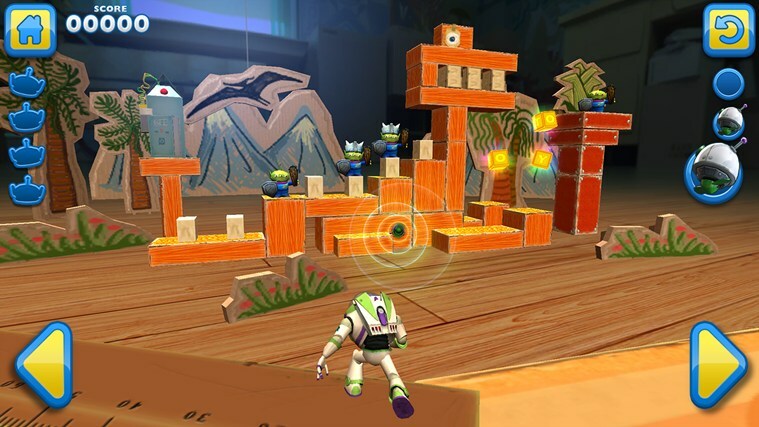 You then play Buzz Light-year and try to take down the “evil aliens” using toys at your disposal. It is essentially a 3D, first person, version of the classic Angry Birds. Download for Windows: Toy Story: Smash It! 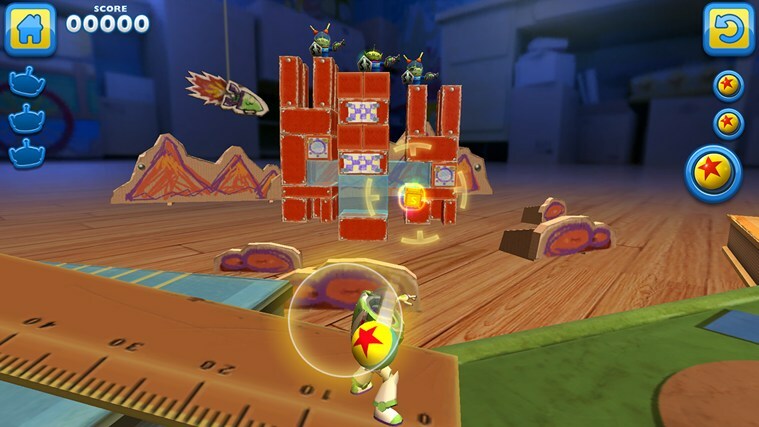 Download for Windows Phone: Toy Story: Smash It! The crocodile is out of water and can’t turn on the shower! Your job is to dig the ground correctly so water from puddles, pipes, etc. reaches the leaked pipe so the crocodile can take the bath he wants. Download for Windows: Where’s My Water? 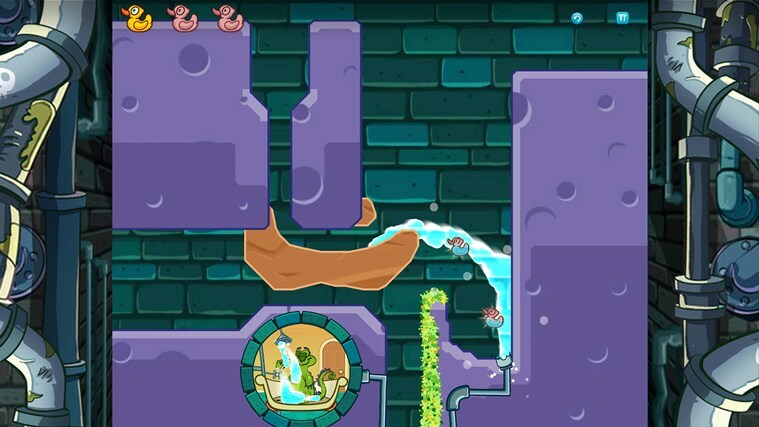 Download for Windows Phone: Where’s My Water? 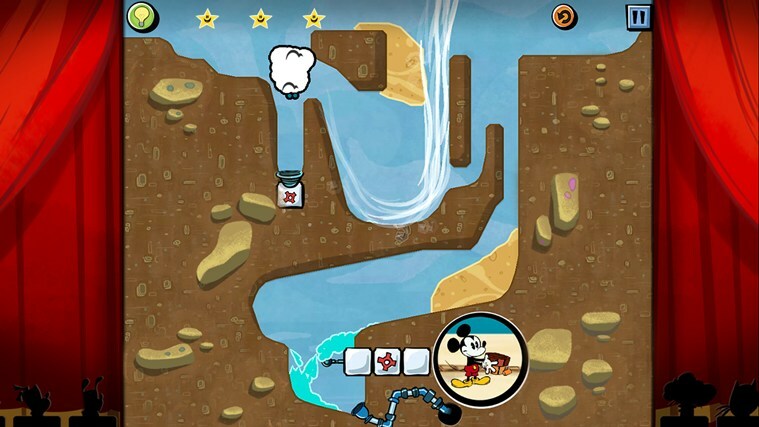 The gameplay is the same as that for Where’s My Water but now features our favorite Mickey Mouse. Your job is to guide the water to mickey so he can make lemonades and satisfy the thirsty customers in the hot summer day at the beach. 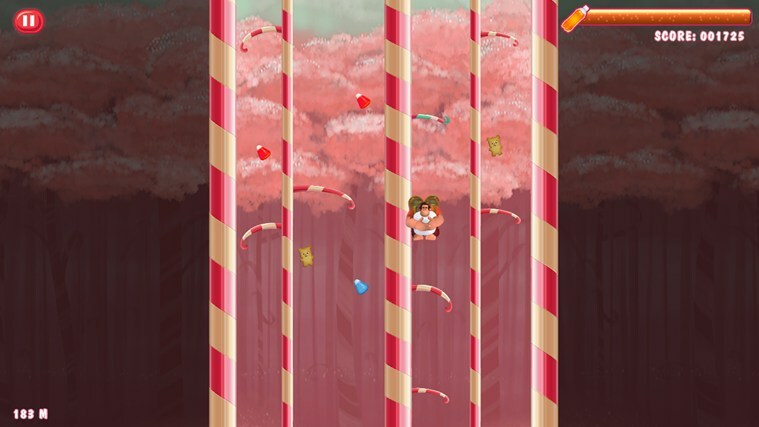 Download for Windows Phone: Where’s My Perry? 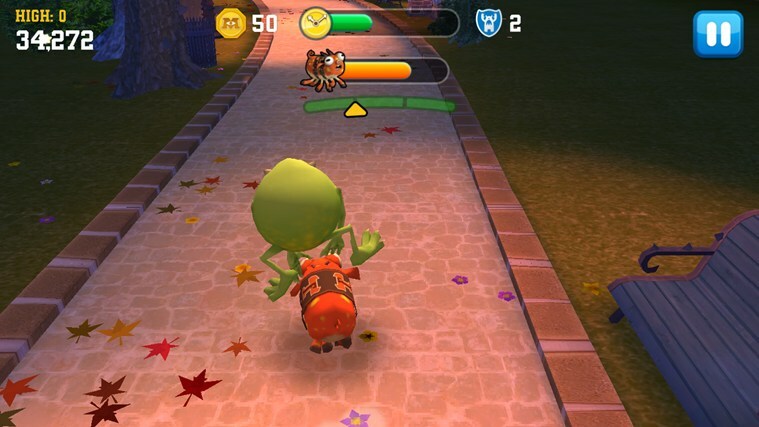 The gameplay is the same as tat for Where’s My Water. 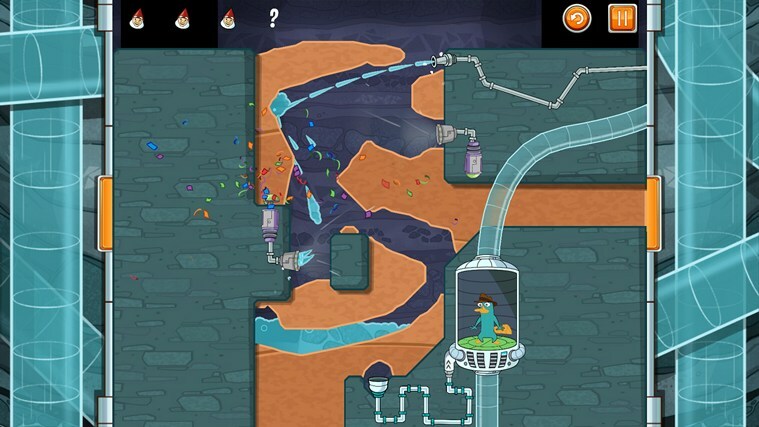 It features Perry the Platypus as the main character. Download for Windows: Where’s My Perry? 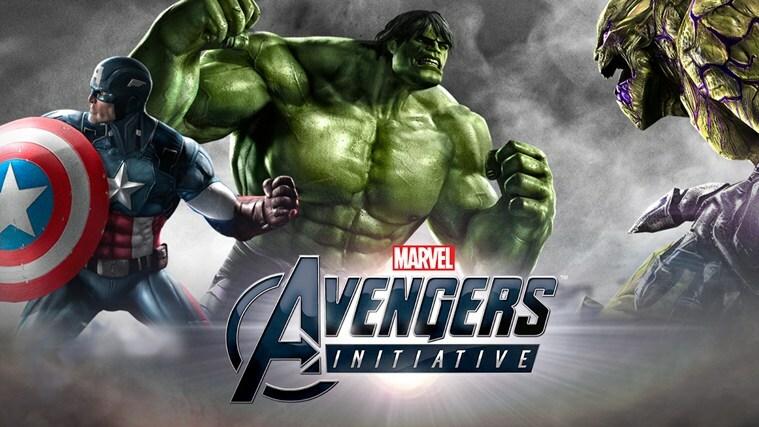 Play as various superheroes from the Avengers Initiate, including The Hulk and Captain America to defeat evil. This games is a big one, requiring a download size of 1.6 GB or more! In return, you get lots of cut scenes and stunning visuals. I must say, though; this game is not optimized for the mouse/keyboard. You are better off playing it on a touch device.